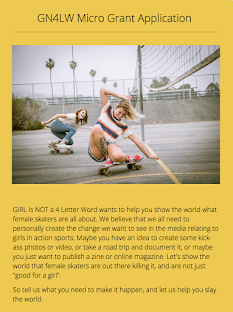 Girl is NOT a 4 Letter Word: Two Female Skateboarders Have Now Been Olympic Torchbearers in Brazil. 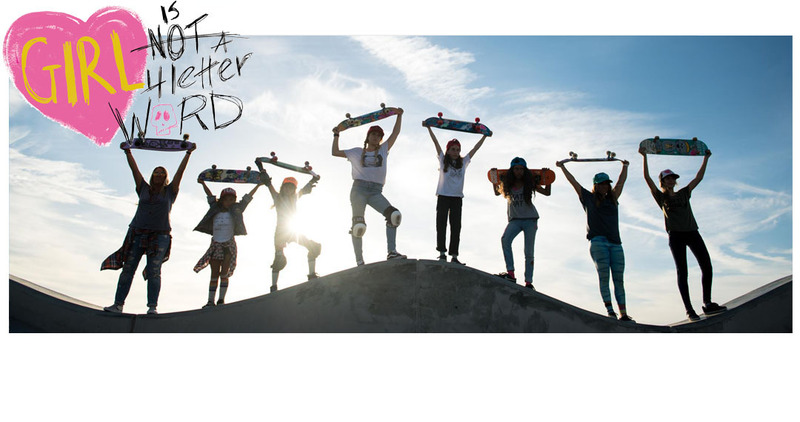 Two Female Skateboarders Have Now Been Olympic Torchbearers in Brazil. Brazilian Pro skateboarder Karen Jonz, posted this shot of her skating through the streets carrying the Olympic Torch today. 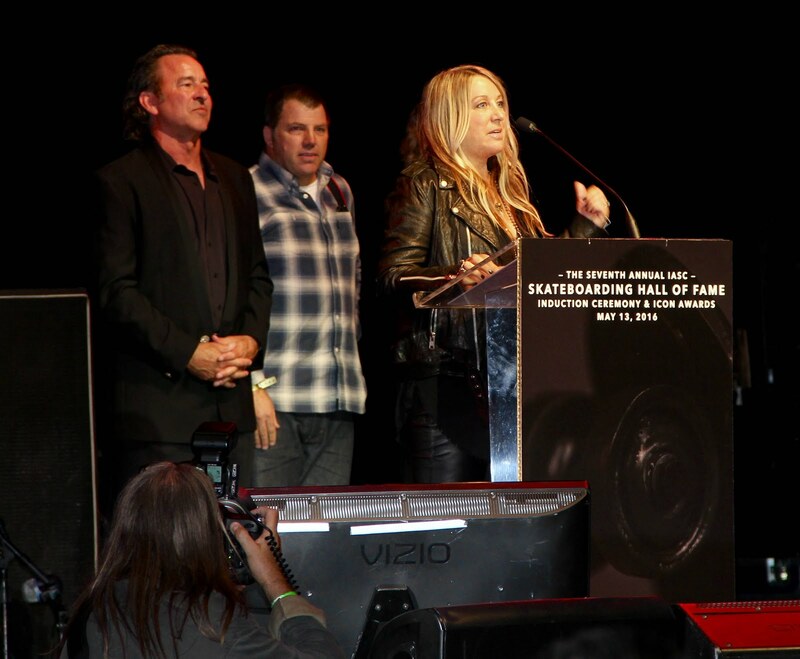 Her popularity, not only in Brazil, but all over the world, is immense. The post has already received 37,3000 likes and over 420 comments. Being selected to be an Olympic Torchbearer is a huge honor, on that she obviously does not take lightly. "It was a great pleasure and exciting to carry the Olympic torch today. People will talk (about the presence of a skateboard in the photo), but the time of the Olympics is very cool, and that has to be a part of it, as it "enriches" it even more! Here was Karen's comment to the press today. 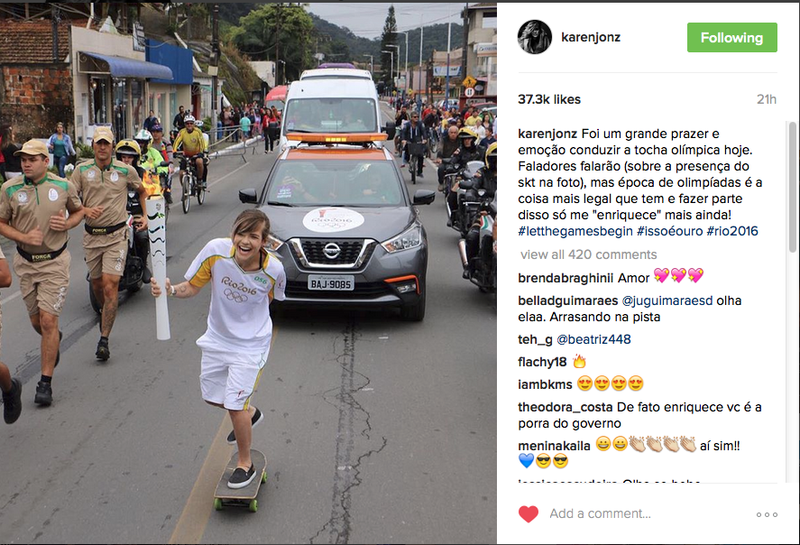 Karen is the second female skateboarder to carry the torch in Brazil. 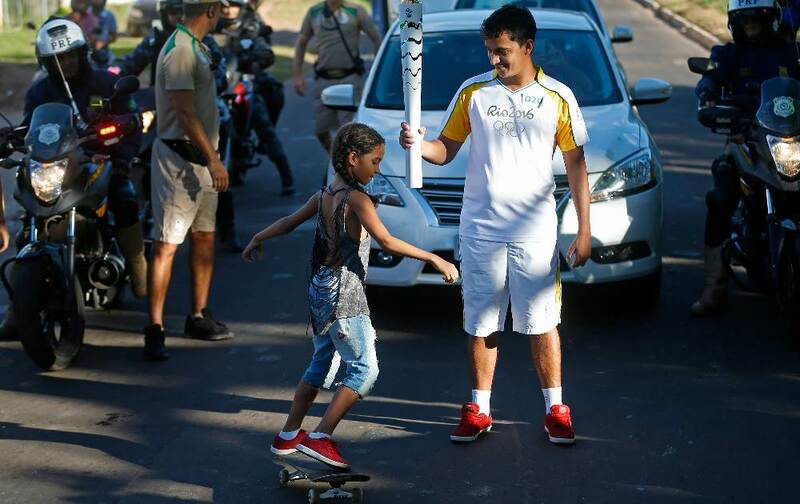 Eight year old Brazilian phenom, Rayssa Leal, was also selected to be a torchbearer and carried the torch on June 16. However, Rayssa was legally too young to carry the torch with its burning flame, and had to be satisfied skating along next to her father, who held the torch aloft for her. 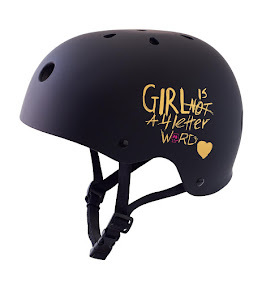 Cool none-the-less! 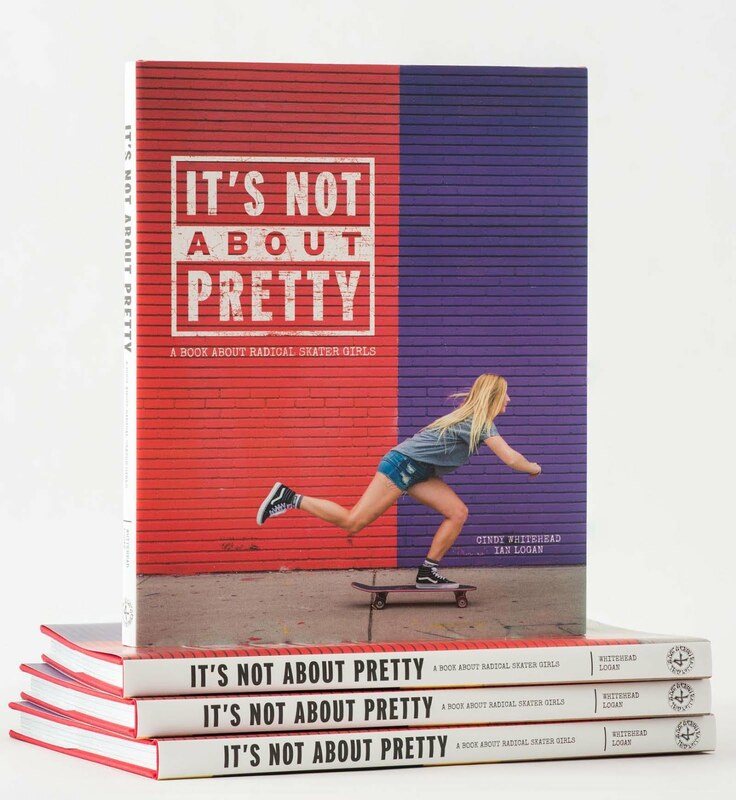 Congrats to Karen & Rayssa for paving the way for girls in skateboarding - this is a huge honor in every way!